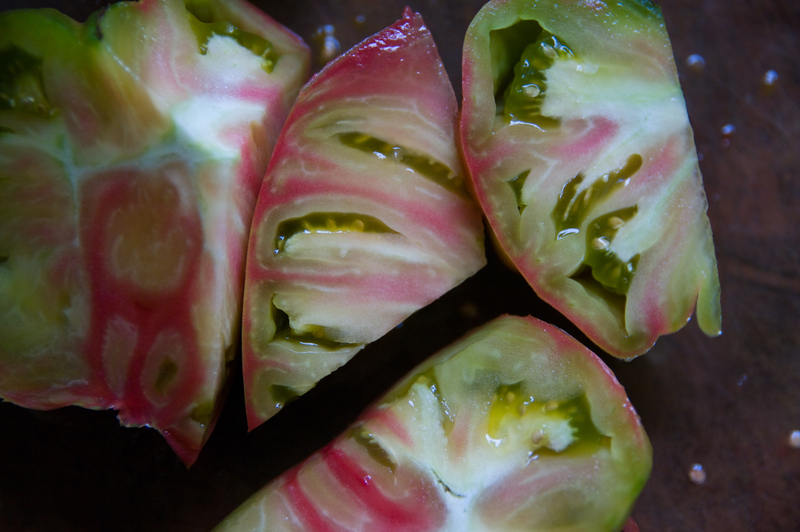 beloved nightshade | Lagusta's Luscious! Favoritest post ever. The words and image… I’m not worthy.